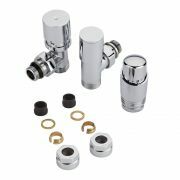 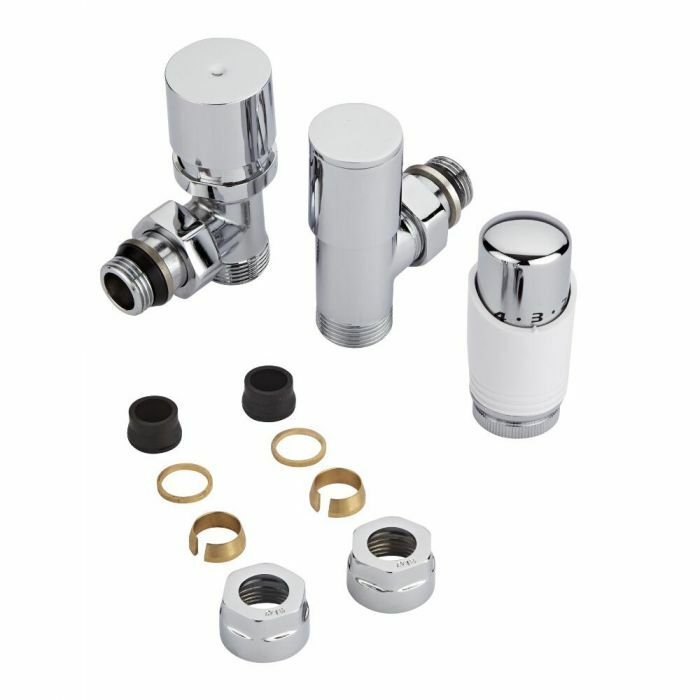 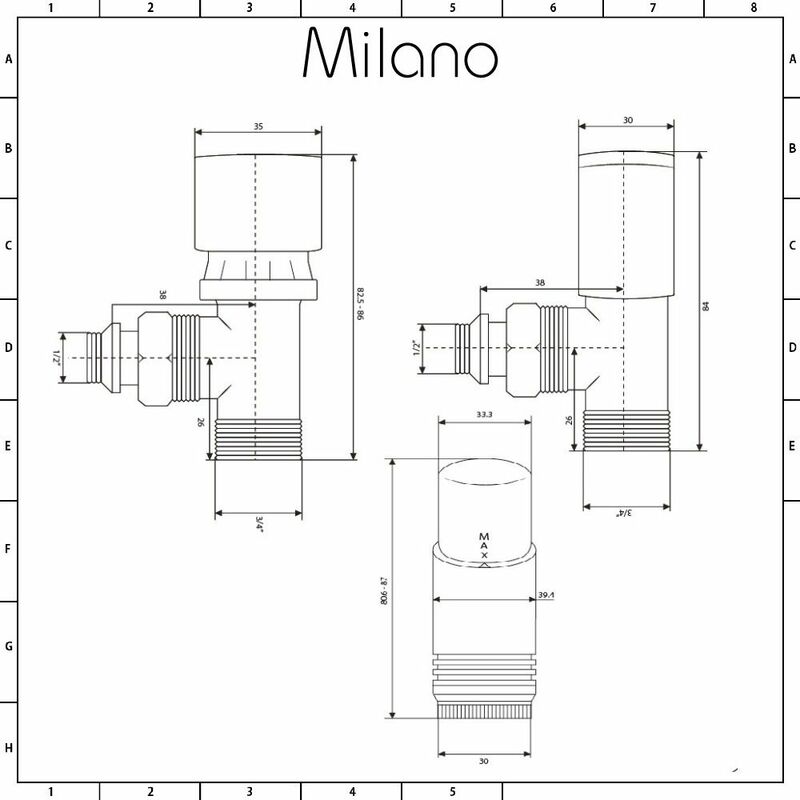 The Milano thermostatic radiator valve and ¾" male thread valve will add the finishing touches to your radiator or heated towel rail. 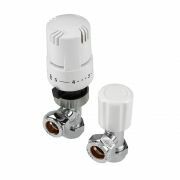 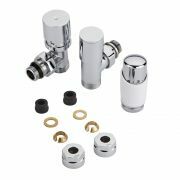 Made from brass with a chrome/white finish, the thermostatic valve allows you to easily control the heat output of a radiator. It includes a pair of 16mm copper adapters.